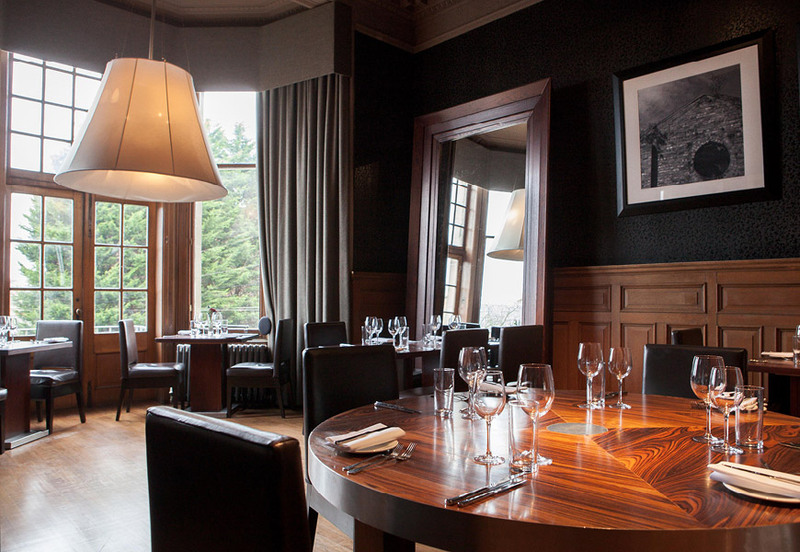 Awarded coveted AA Rosettes, Restaurant at The Bonham offers the finest seasonal Scottish produce. 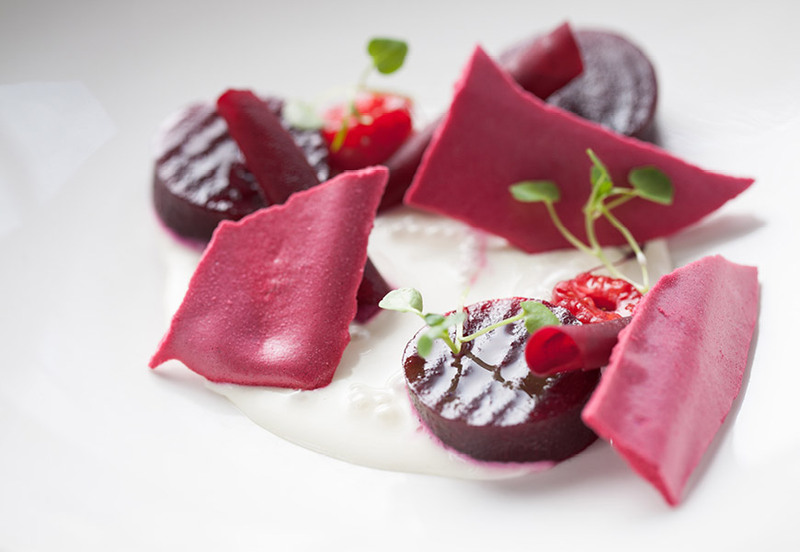 Courtesy of head chef Chris MacDiarmid and his team, classic flavours are given a modern twist, and dishes are presented in simple yet elegant style. 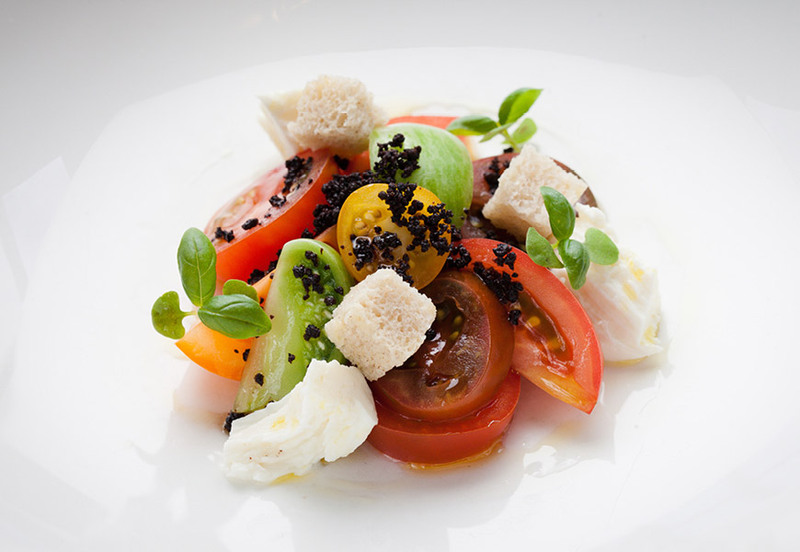 Compiled by Food and Beverage manager Judith de Vries, an accomplished wine list complements the dishes perfectly. Characterised by sophisticated urban styling, the Restaurant at The Bonham features dramatic artwork by Tilo Stengel set on a backdrop of cool, minimalist design. Characterised by sophisticated urban styling, the Restaurant at The Bonham features dramatic artwork by Tilo Stengel set on a backdrop of cool, minimalist design. Sunday: 12:30 - 14:45 & 18:30 - 20:45.